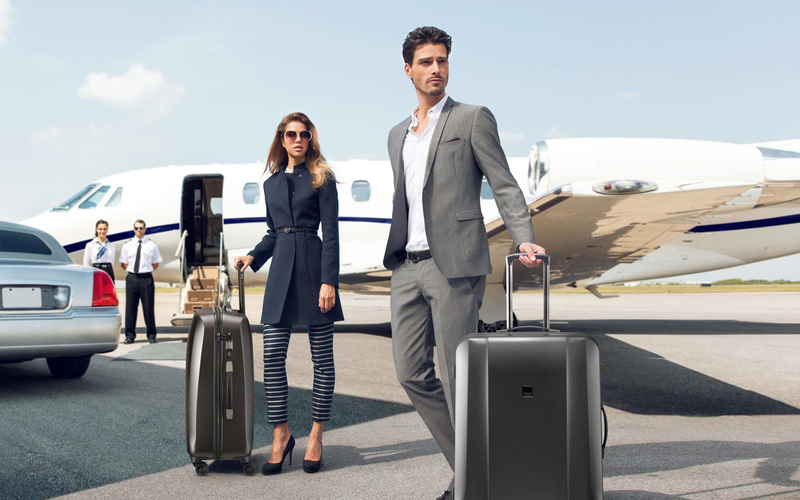 TITAN is a German lifestyle luggage and travel goods brand which is Designed in Germany and is well known for its Made in Germany collections. As trendsetters, innovators and market leaders, TITAN are constantly developing products even further to meet the demands of the modern consumer. The motto of TITAN is… Think progressively. Act swiftly. Serve intuitively. Communicate internationally. Each day, these demands change our perception of the world and our interaction with everyday life, at the same time accelerating our desire for every kind of innovation. TITAN work on an international scale with industry experts in areas of technology, manufacturing and construction. This is to ensure that each collection meets consumer requirements and the high standards of design, function and rigours of travel each TITAN product will experience. TITAN is represented in more than 30 countries and this number is rising. Progress continues.